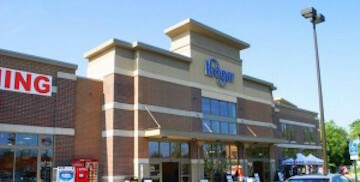 Hampton Roads Ventures (HRV) made a NMTC investment in Columbus, Ohio to build a Kroger Food and Pharmacy. HRV’s investment was recommended and encouraged by the Reverend of the neighboring Baptist Church who was very concerned about the lack of affordable healthy food options for the neighborhood residents. The store is located in a severely distressed inner city neighborhood with a high concentration of Section 8 households. 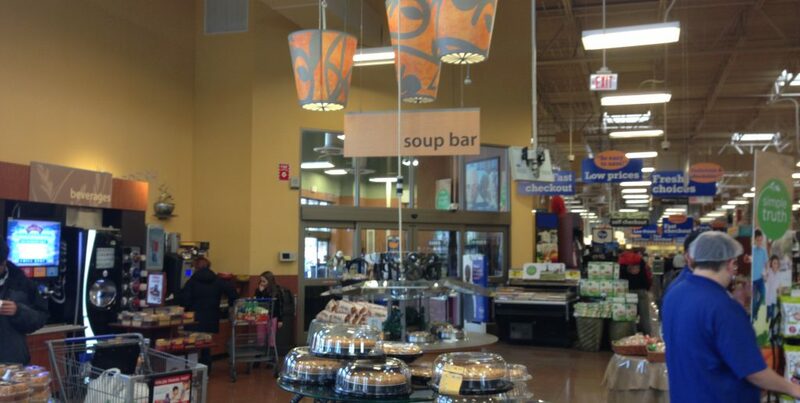 There are few other food stores in the area, most of which are small, unclean and have very limited food selections. 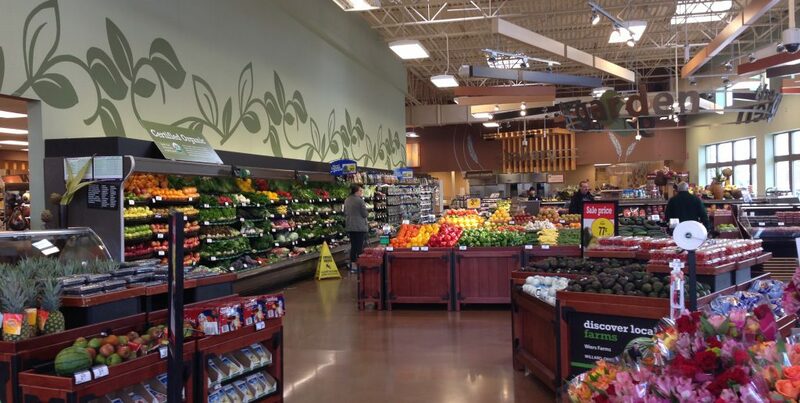 The new building is approximately 53,000 square feet and brought a variety of product lines and healthier choices to a community with a 46% poverty rate. It offers high quality, affordable private label products in addition to the national brands, including Nature’s Market with organic and health-conscious selections. 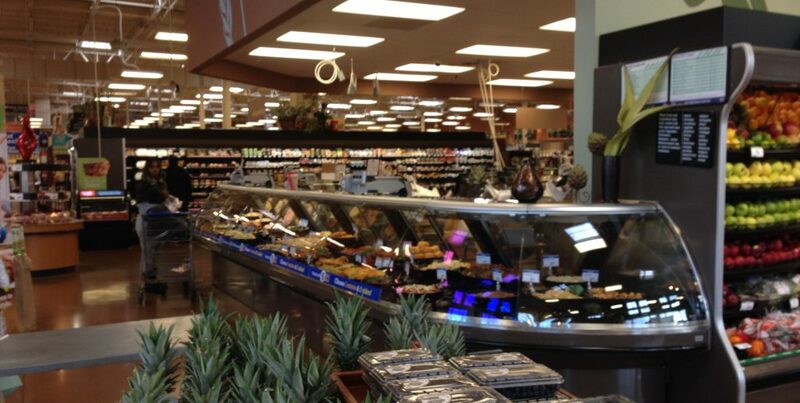 This Kroger also contains a large fresh fruit and vegetable section, fresh fish, and natural grains that the community lacked before its arrival. 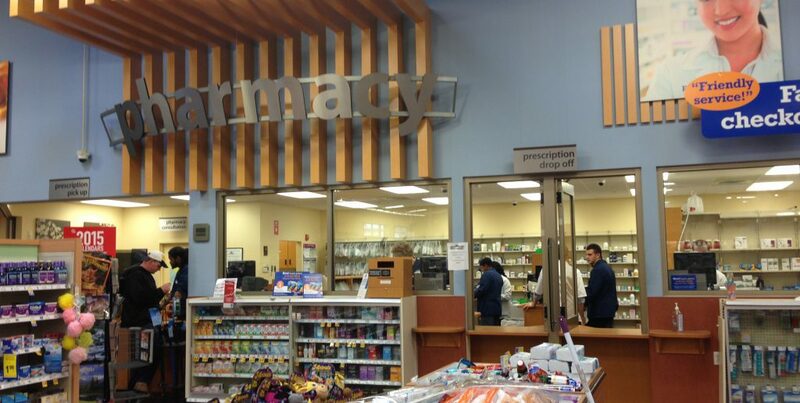 In addition to providing this community with healthier food options, this project also provides a pharmacy. This $9M QEI, made on December 21, 2010, facilitated new employment opportunities to low-income community residents. The project’s 2011 year-end report indicated 90 full-time employees and 147 part-time employees. 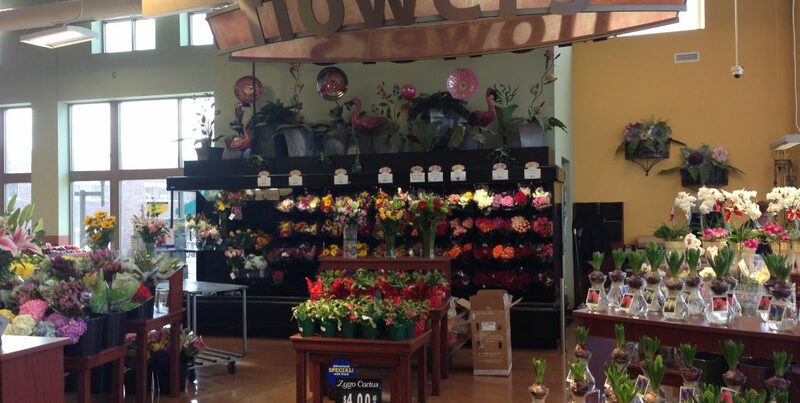 Kroger’s management has a demonstrable and successful record of promoting from within. The store also agreed to host job fairs to recruit neighborhood residents to fill its vacant positions. A manager of the store is a product of a low-income family living in the neighborhood, which is just one example of this project’s commitment to the surrounding community and the NMTC program. In addition to supporting the neighborhood through jobs, the Columbus Division of Kroger also gives back financially to its local community. It made contributions to the Mid-Ohio Food Bank which serves 22 counties in central Ohio, Children’s Hunger Alliance and Meals on Wheels. In addition to supporting the neighborhood through jobs, the Columbus Division of Kroger also gives back financially to its local community. It made contributions to the Mid-Ohio Food Bank which serves 22 counties in central Ohio, Children’s Hunger Alliance and Meals on Wheels.